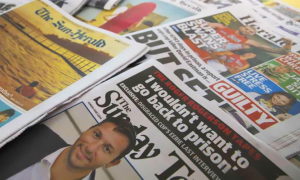 “The value and strength of Fairfax’s quality content and journalism in reaching and engaging with large-scale audiences is evidenced by January’s solid audience growth. Fairfax’s network of independent news, information and entertainment reached 11.1 million people, or 62% of Australians for the month, which is up 5% year on year. 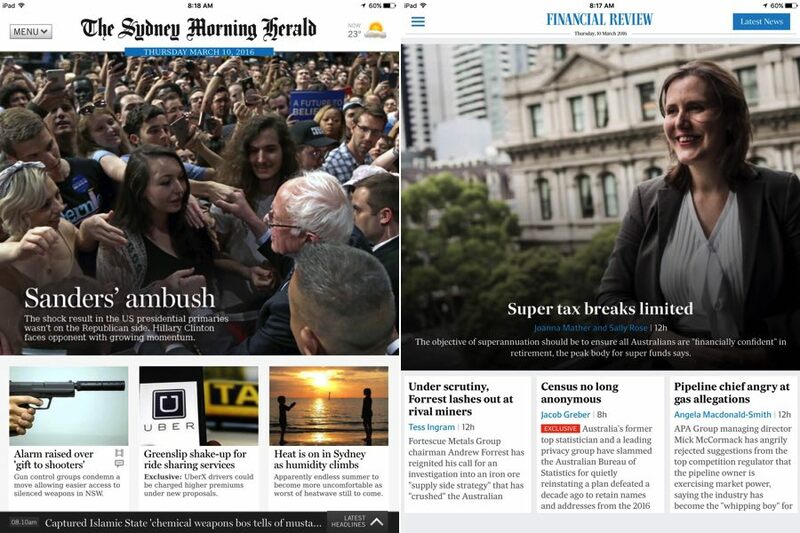 “The Sydney Morning Herald strengthened its position as Australia’s number one news destination with a total audience of 5.3 million in January, reaching 1.2 million people more than its closest competitor. 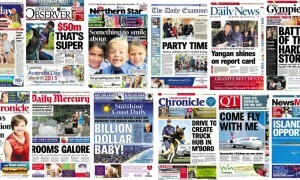 The SMH also posted a mobile and tablet audience increase of 16% year on year to reach 1.4 million people in January. “The Age reached 3.2 million people across all platforms in January, with the mobile and tablet audience increasing 6% year on year.